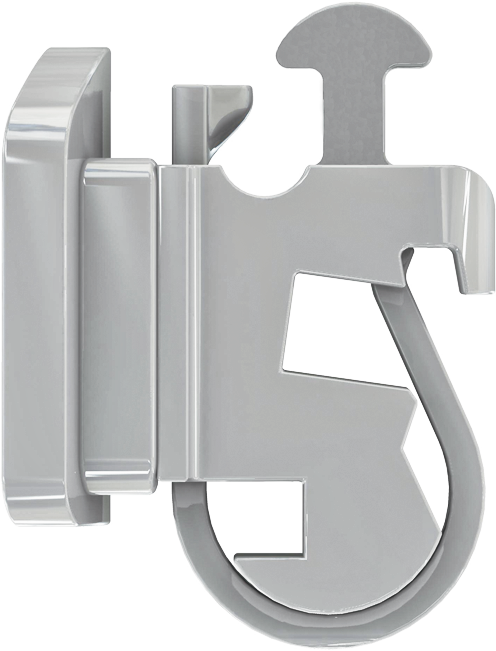 The SPEED Mushroom Hook™ is a miniaturized integral hook which is available on all brackets. This uniquely shaped hook easily grasps and securely holds any style of intra-oral elastomerics. It is smaller than conventional integral hooks and contoured in form, thus ensuring SPEED's unparalleled ease of hygiene while virtually eliminating gingival irritation. 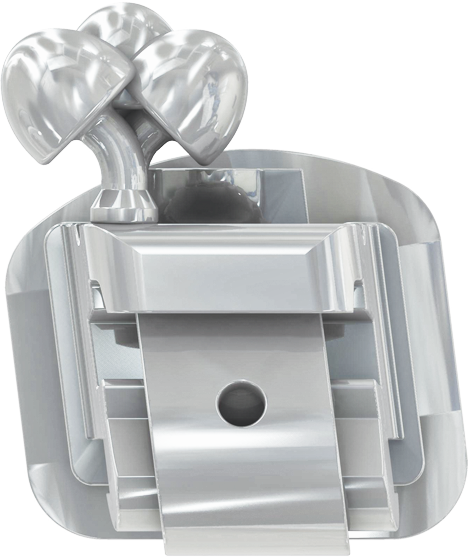 These hooks are positioned on the distal side of each bracket so as not to inhibit opening of the appliance from the gingival. Should a posterior tooth be so malaligned that its Mushroom Hook™ causes tissue irritation, the hooks are designed to be bent in any direction. 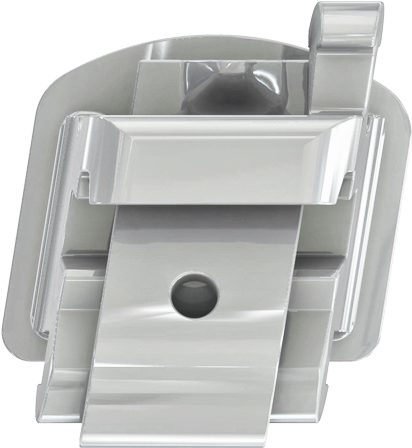 Once alignment has taken place the hook can be bent back to its original position. is available on all brackets. can easily be bent in any direction. The SPEED Mini-Mushroom Hook is the smallest, smartest integral hook design available today. What makes this hook unique is that the mesial and distal sides of the hook have been removed. Its profile is of a normal Mushroom Hook, but it is virtually unnoticeable when viewed from the front. 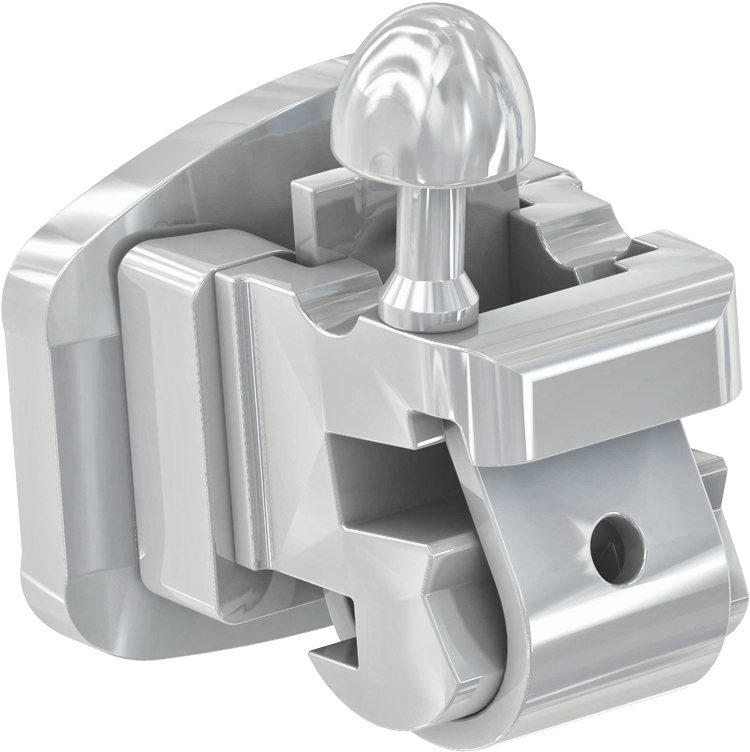 Designed for use with anterior elastomerics, this comfortably rounded hook is available on both Central and Lateral Incisor brackets.